The Sevilla 3 built by Woodward Homes. 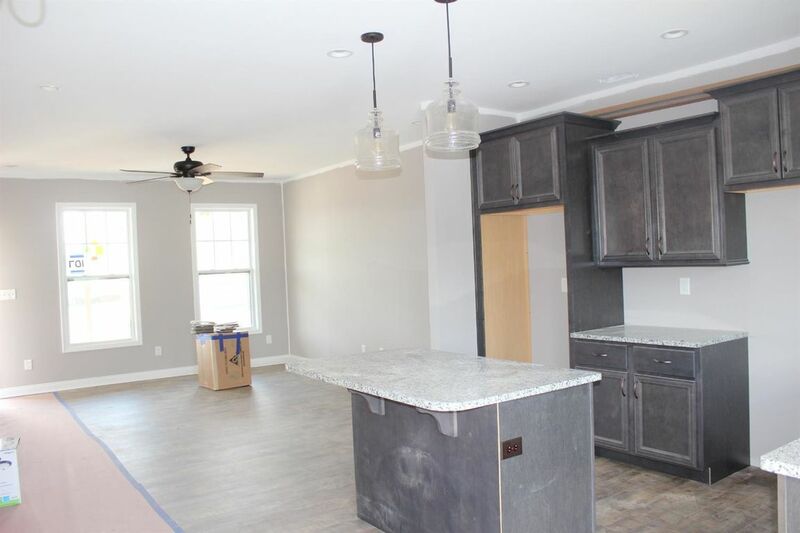 This 3 bedroom 2 1/2 bath home with 2 car garage has loads of space and charm! 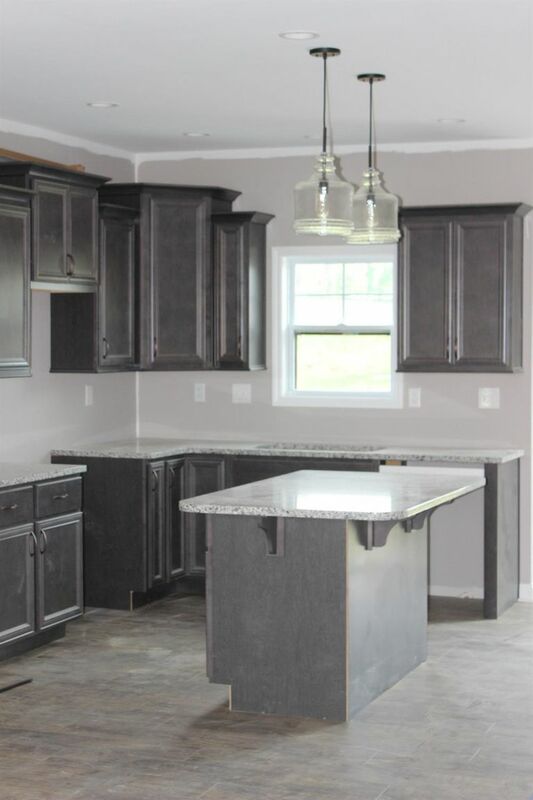 The large eat in kitchen features granite counter tops and great cabinetry space. Hardwood Laminate flooring greats you at the entry, kitchen and dining area. Spacious Master bedroom with large full bathroom and walk in closet. This spacious home has loads of storage and bedrooms are nice sized. 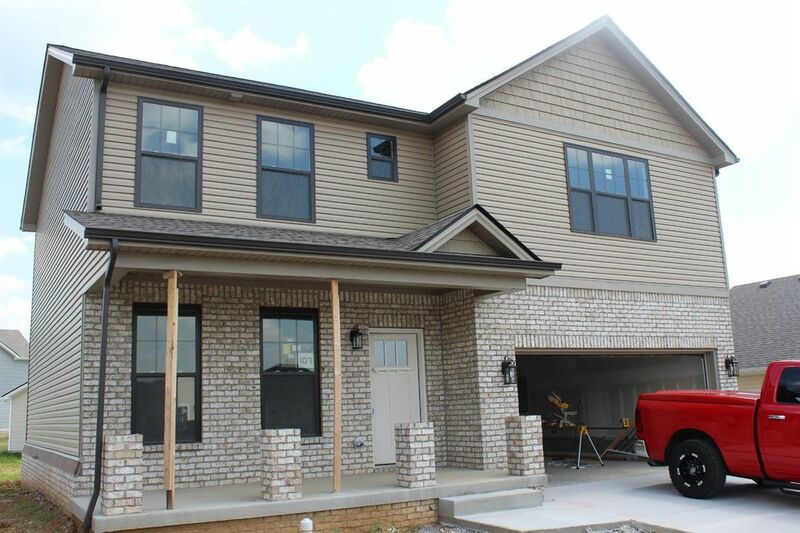 Don't miss this 3 bedroom, 2 1/2 bath home!